HOME NEWS BLOG MUSIC VIDEOS BIOGRAPHY TOUR & EVENTS BOOK ME NOW! Look up in the Sky… It’s a bird….It’s a plane….It’s your R&B Superhero, Reggie Jamz! “Soulful, Sultry, and Sensational are just a few words to describe this versatile artist,” exclaims Houston Press Magazine. Reggie Jamz exploded on the music scene in 2007 when he won the KBXX 97.9 The Box/Pepsi “Hatta’s Idol” singing competition in Houston, TX. Although this talented artist has been singing in the church since he was 3 years old, winning the city-wide competition in the 3rd largest city in the United States instantly launched his music career making him the most sought after singer in Houston and surrounding areas. After receiving a single deal with Paid in Full Entertainment, his single, “Too Late”, became the #1 song on the radio for 8 straight weeks, and the Top 25 Most Requested for 4 months. 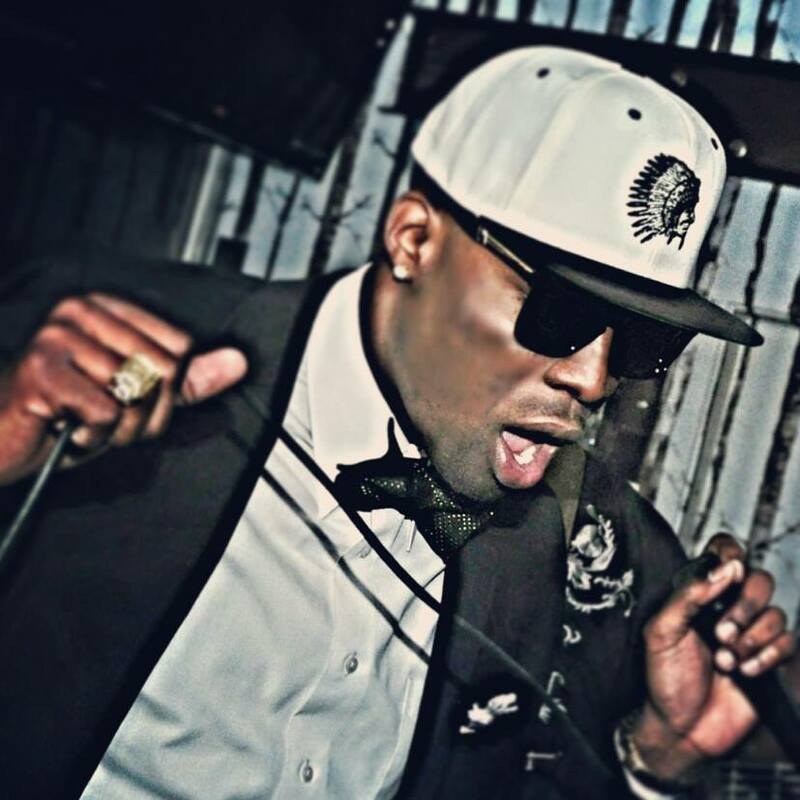 And a legend was in the making…..
Born Reginald James Grissom Jr, Reggie Jamz considers himself a connoisseur of music because of his vast knowledge and training in multiple musical genres. Between his timeless love for (soul, blues, and classics,) and his edgy appeal for (r&b, pop, and hip-hop); Reggie Jamz gives his audiences the best of all worlds. His musical influences include Sam Cooke, Bobby Womack, Michael Jackson, Prince, and R. Kelly. This musical phenomenon has been professionally recording for years, collaborating with many top producers, singers, rappers, and songwriters. This young music superhero has been captivating audiences all over the U.S with “The Reggie Jamz Experience”. The force of his musical performance has caught the eye and touched the hearts of the country’s top producers and promoters, affording him opportunities to open for epic artists such as John Legend, Charlie Wilson, Ledisi, Tank, Chante Moore, and R. Kelly. Reggie Jamz continuously strives to climb higher heights in his career. The Reggie Jamz LIVE Experience tour will be coming to a city near you very soon. Reggie Jamz is currently promoting his acclaimed mixtape “The Audition…Lovers Edition”, and working on his debut album. Stay tuned on www.REGGIEJAMZ.com for updates on the upcoming tour, and more information of his highly anticipated album and mixtapes. ©2011 All Rights Reserved & Designed By Reggie Jamz|DESIGNS.